FIR has been filed against Scoop-Whoop Co-Founder Suparn Pandey accusing him of sexual harassment and sexual assault. According to the Catch News, The complainant, a former senior executive of ScoopWhoop Media Pvt. 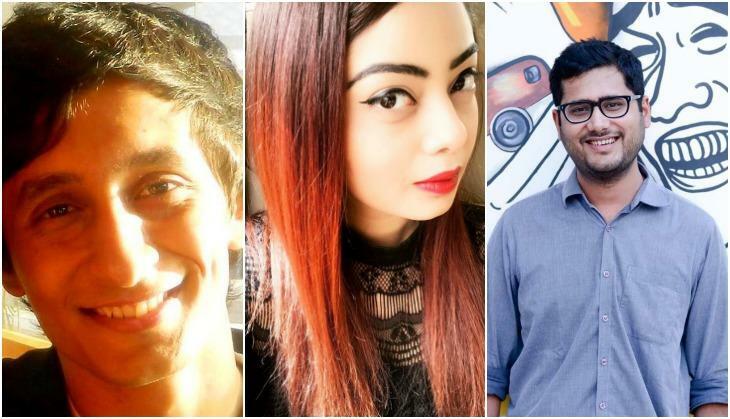 Ltd., has also accused other co-founders of ScoopWhoop, Sattvik Mishra and Sriparna Tikekar for supporting the harassment, and even attempting to sweep it under the carpet. The Vasant Kunj Police Station has booked Suparn under Sections, 354 A (sexual harassment), 509 (insulting the modesty of a woman) and 506 (criminal intimidation) of the Indian Penal Code (IPC). Also, co-founders of Scoop Whoop threatened to hurt her career and defame her publicly. After a series of complaints and threats, she resigned from ScoopWhoop.